Opera Opulenza is a Vancouver-based opera company founded in 2014 by artistic director Trudy Chalmers. We are dedicated to providing singers with opportunities to sing in concerts, galas, fully-staged operas and opera scenes. 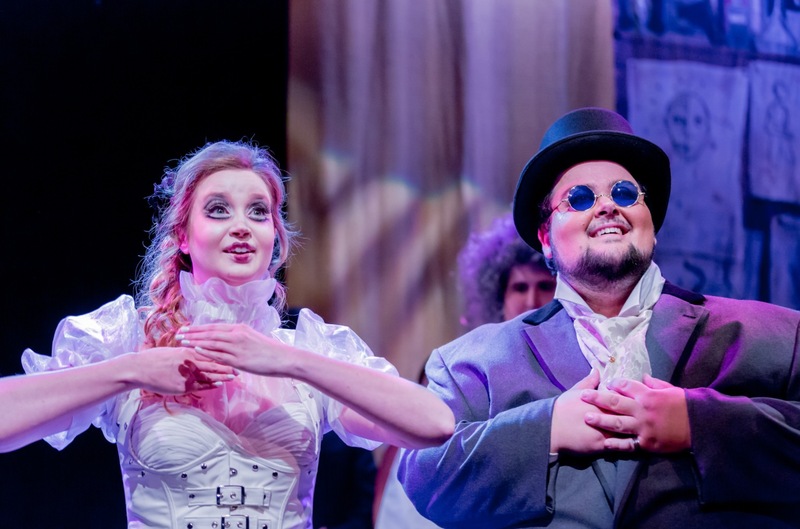 The vision: to inspire and educate the community – singers, musicians, and audiences – with fully-mounted productions of operas, both staples of the repertoire and lesser-known gems. Productions are staged throughout the year, rather than in conformity to a particular season. Our optimal goal is a rotating, ever-changing group of core works, always undergoing rehearsal that can be presented to Vancouver audiences over the calendar year. Although Opulenza stages well-known works and repertoire favorites, we have a special interest in operas that are often not staged for practical reasons. We believe that in tackling such pieces we are in a unique position to identify and solve challenges that often prevent these masterpieces from being performed. Auditions, for both prospective chorus members and soloists, are held year-round.